According to a recent study published in the American Academy of Ophthalmology journal, Ophthalmology, people who undergo surgery to fix their cataract issues are living longer than individuals who choose to avoid the procedure. This means that you can decrease your mortality risk by getting the best quality of Tecnis Lens Rochester has to offer for correcting your eyesight. Tecnis Lenses are artificial lenses that have been designed to help people with presbyopia and cataracts. The lens restores vision even after the natural lens of the eye is removed. These lenses differ from other types of lenses because of the technology used in designing them such as refraction, apodization, and diffraction. This design helps to clearly focus light on the retina even at various distances, providing a higher level of vision. Several clinical studies have shown that 80% of patients have reported freedom from glasses or contact lenses after using ReSTOR Lenses for cataract surgery. These patients were able to get clear vision at any distance without the need for these visual aids. 99% of patients report getting vision that is clear enough to let them drive a car without the need for glasses or contact lenses. 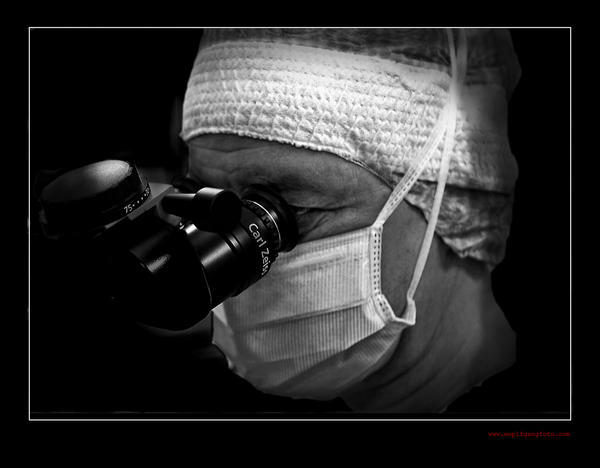 In fact, 80% of patients report not needing any sort of visual aid after undergoing surgery. With the best ReSTOR Lens Rochester has to offer, you can also experience the same positive results. These lenses can not only ultimately free you from the chains of supplemental visual aids; they can also provide you with an improved quality of life. You are a good candidate for a ReSTOR Lens procedure if you have a good overall health and are suffering from presbyopia or cataracts. Even if you have undergone corneal refractive surgery like LASIK, IntraLASIK, or PRK, you can still be a good candidate for ReSTOR implantation. Your doctor can examine your physical condition and determine whether or not you are eligible for the procedure. Getting the highest quality of ReSTOR Lens Rochester can provide is among the best options you have in correcting your vision. After the procedure, you would no longer be pressurized by the need to spend several minutes every day trying to put on your contact lenses or find your glasses.